Come enjoy Hammond living at Valencia Villas. 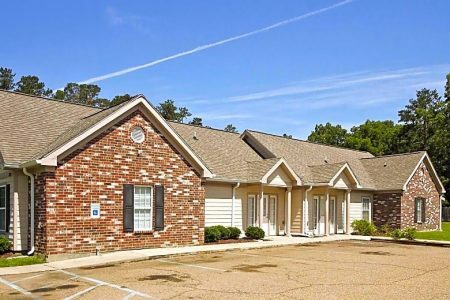 Located at 17011 Jade Ct. in Hammond, this community is perfectly situated for work or play. The leasing team is ready to show you our community. Stop looking and get moving. Contact or stop by the Valencia Villas leasing office to discuss your new apartment.